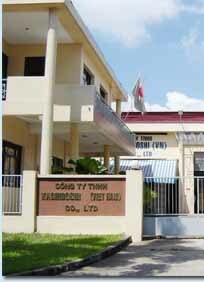 Established in 1997, KACHIBOSHI (VIETNAM) Co., Ltd. is a specialized manufacturer of various kinds of Knitted Working Gloves. 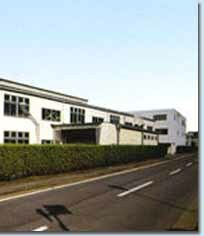 Having accumulated precious experience in production and trading, we are able to satisfy customers' changing needs effectively. 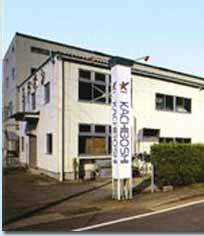 KACHIBOSHI SANGYO (JAPAN) CO., LTD.
Based on mutual benefits and common development, we are looking forward to establishing long term business relationships with overseas customers, and explore bigger international market with good service and high quality. 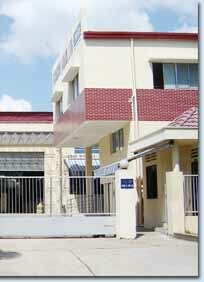 -Name of company : KACHIBOSHI (VIETNAM) CO., LTD.